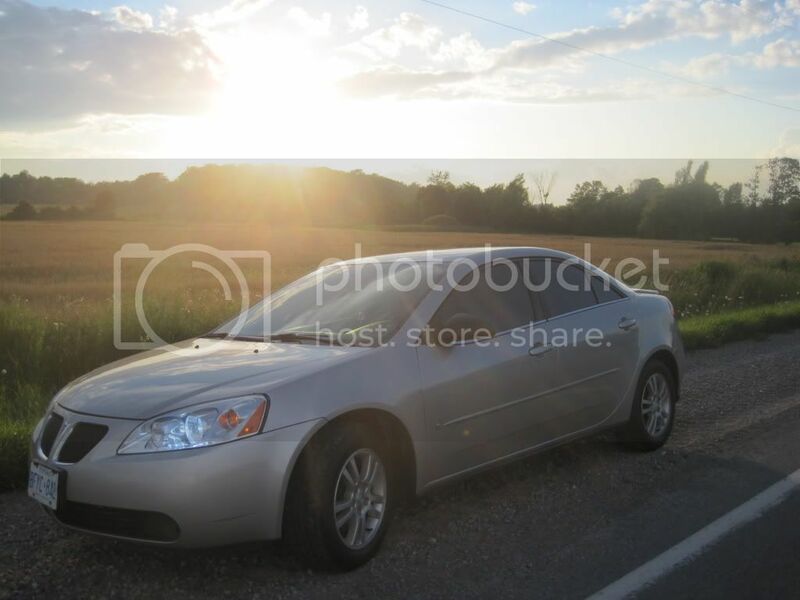 hiyya.... My name is Allie... i own a 2006 Pontiac G6... i was referred here by.. "stud muffin" and fearless leader im sure.. BamBamm... (hi Bam... much love) ahah... anyway ive done a few mods to my 6... which include... tint.. Hid's... and dual exhaust... much more to come! why hello there. welcome to FP! this going to become a ten page intro. lol... u guys are both on g6performance correct? Thanks!! it is nice... i love it... and its gonna get a lot nicer! woot! Always nifty to have another female aboard. And no surprise you know Bam. What other mods you have in mind? 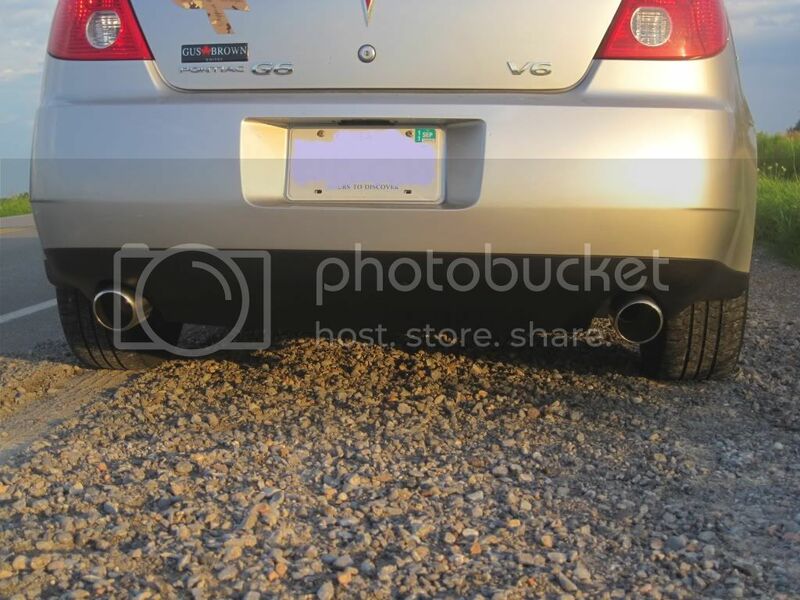 Also, what muffler you currently have? This place is better then G6P. im surprised that there isnt 5 pages yet. And thanks for the awesome welcome everyone! because its mostly males on here and you being a female there is normally some well autobot is gone so thats the main one haha. true...but its also weird that no one is bugging you about posting the pic. Why not? We won't bite. but we're not gonna say anything for Bam.